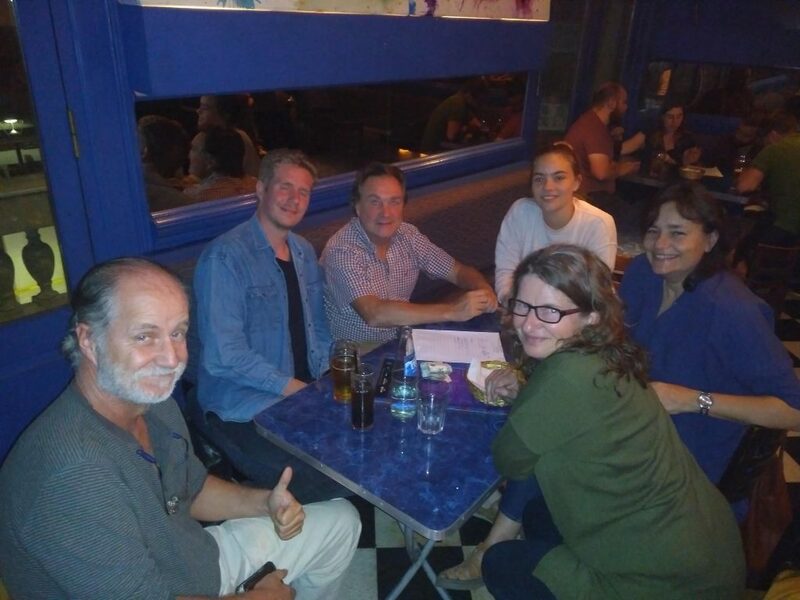 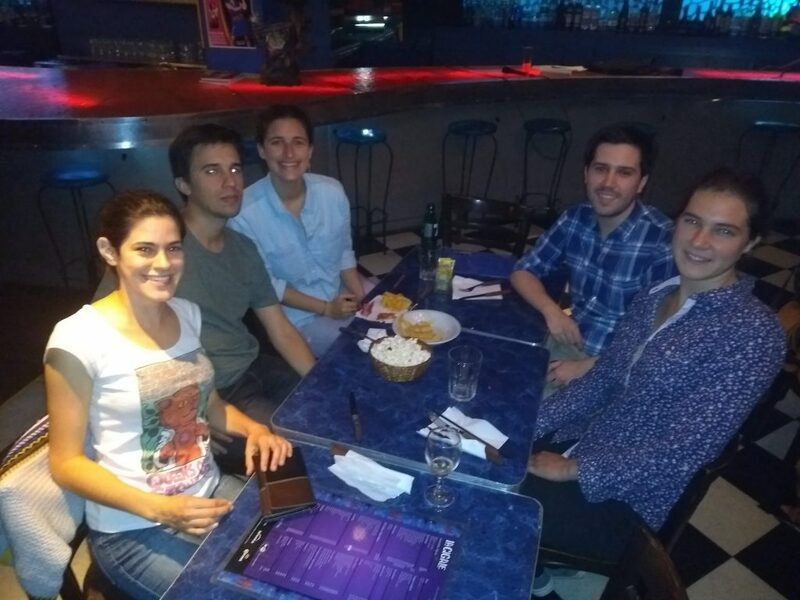 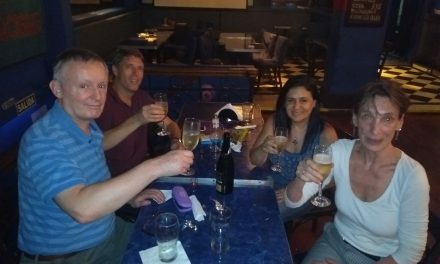 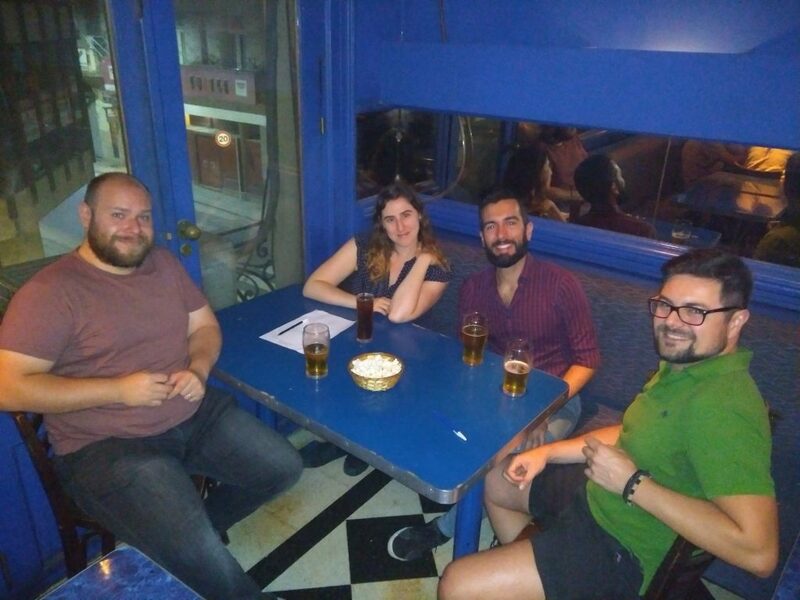 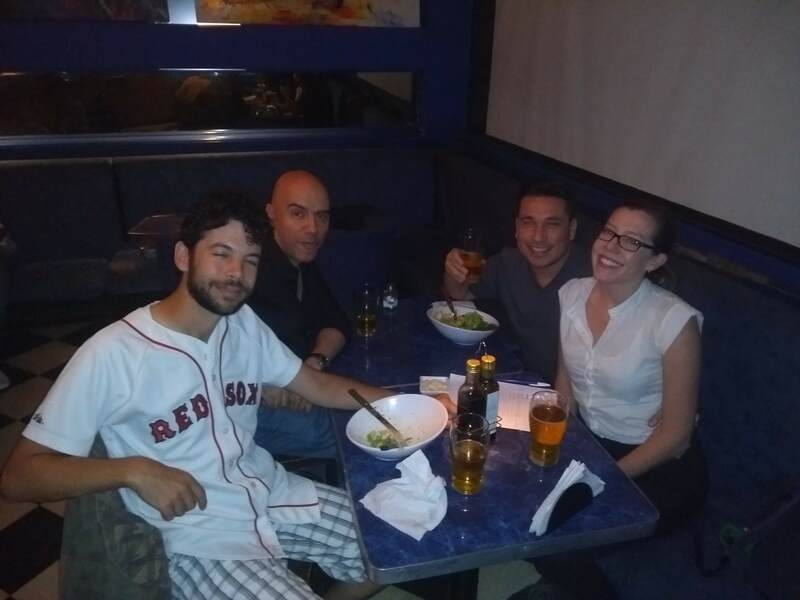 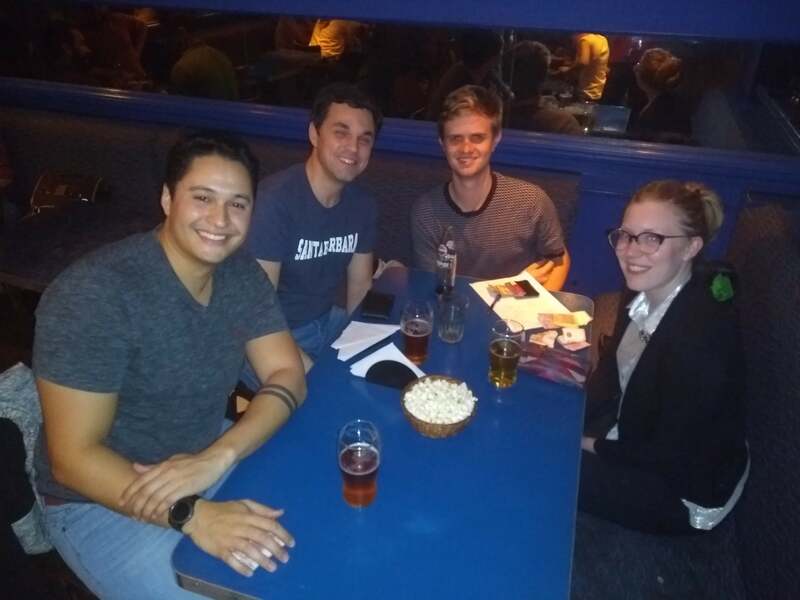 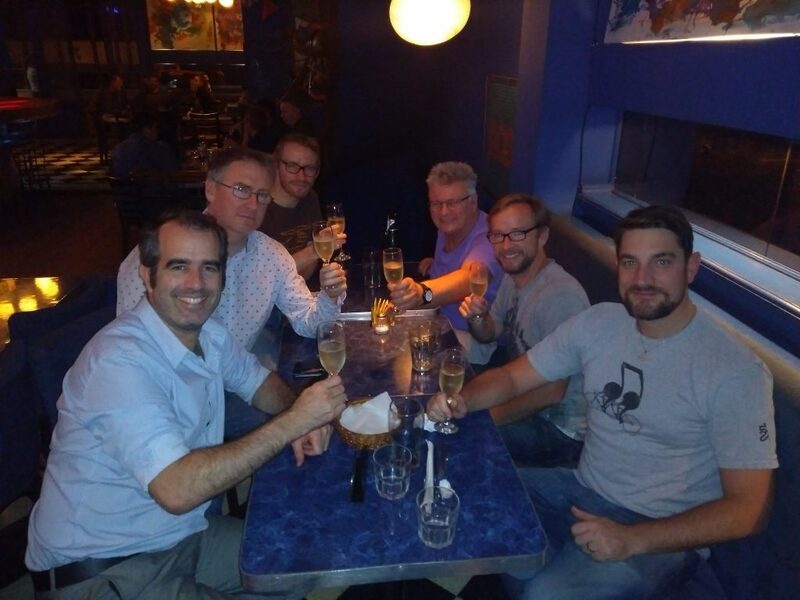 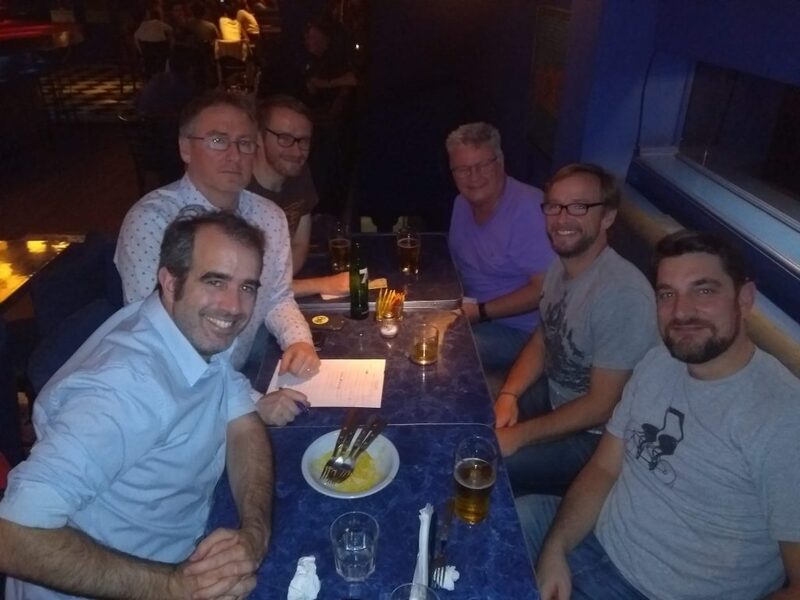 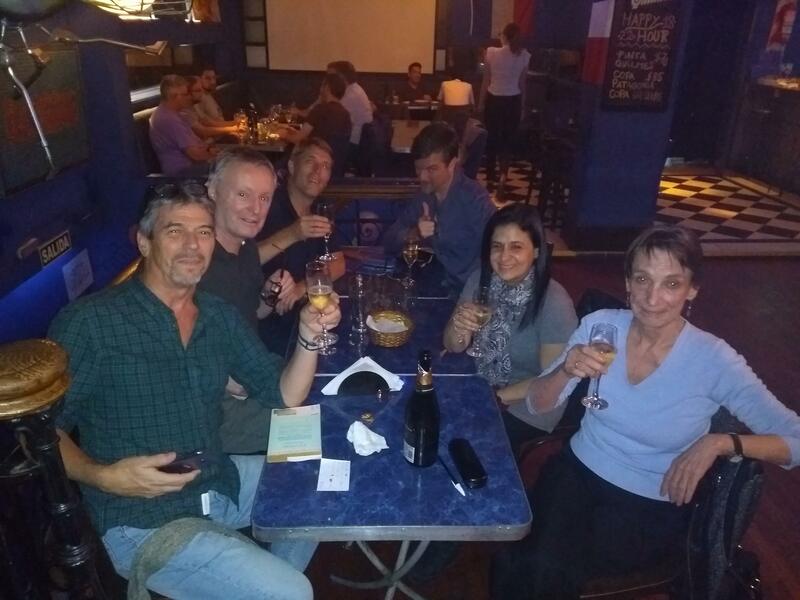 The April pub quiz was held on an unseasonably warm autumn evening, but there was ice cold concentration all round in La Cigale as seven teams battled it out for the right to drink some delicious fizzy wine. 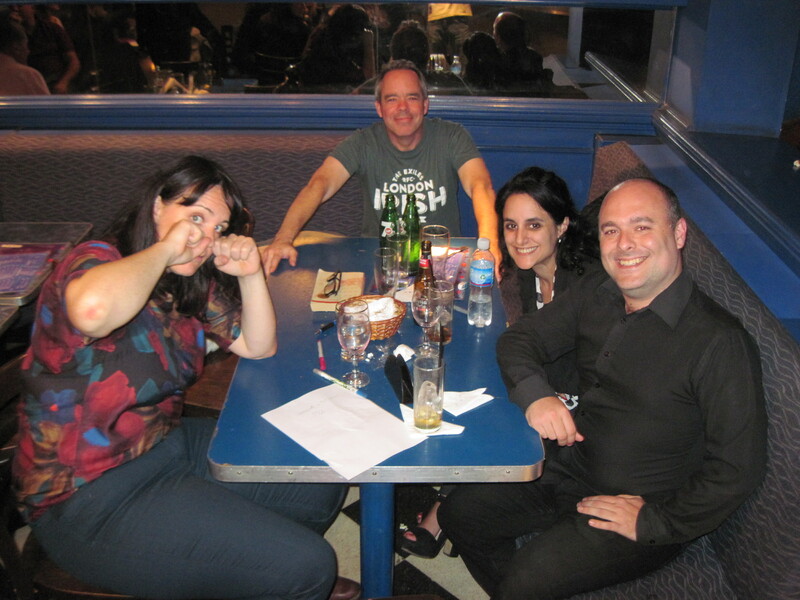 Eventually, Cat’s Whiskers won out, pipping For Fact’s Sake, while Los Cuises rounded out the podium. 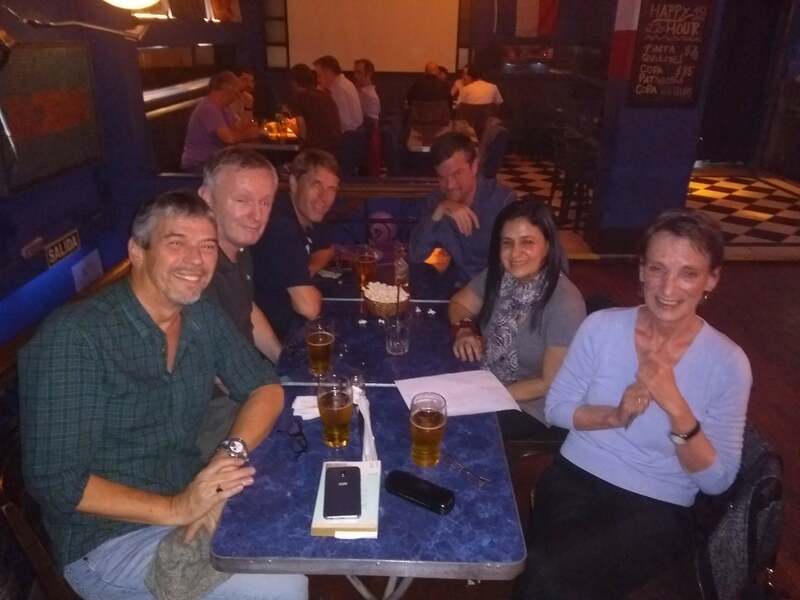 Congratulations, Cat’s Whiskers, and see you all again for the next quiz on the 13th May! 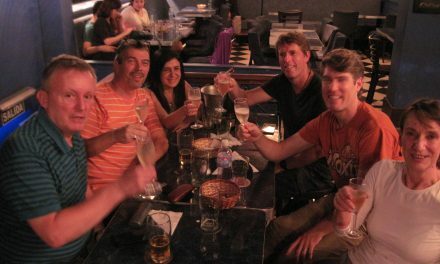 For Fact’s Sake take second again … and this time they hung around for the fizzy wine!